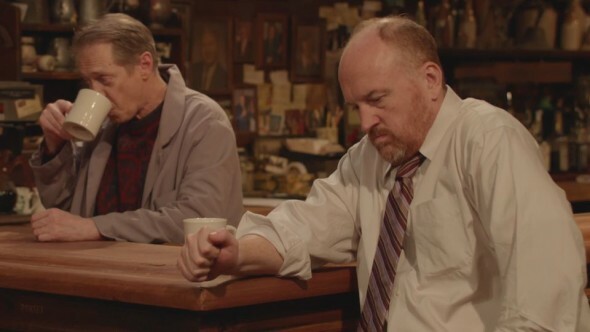 It looks like Horace and Pete is closing out. TVLine reports that Louis CK’s web series will not have a second season. The self-financed web series stars CK and Steve Buscemi as Horace and Pete, the owners of a 100-year-old Brooklyn bar. Edie Falco, Steven Wright, Alan Alda, and Jessica Lange also star. All 10 episodes of Horace and Pete are available at Louisck.net. What do you think? Have you seen Horace and Pete? Are you a fan of Louis CK? Do you think there should be more episodes of the experimental series? More about: Horace and Pete, Horace and Pete: canceled or renewed?